SF Beaverton SC Light is a trademark of ShyFoundry. SF Beaverton SC Heavy is a trademark of ShyFoundry. SF Beaverton SC Medium is a trademark of ShyFoundry. SF Beaverton Light is a trademark of ShyFoundry. 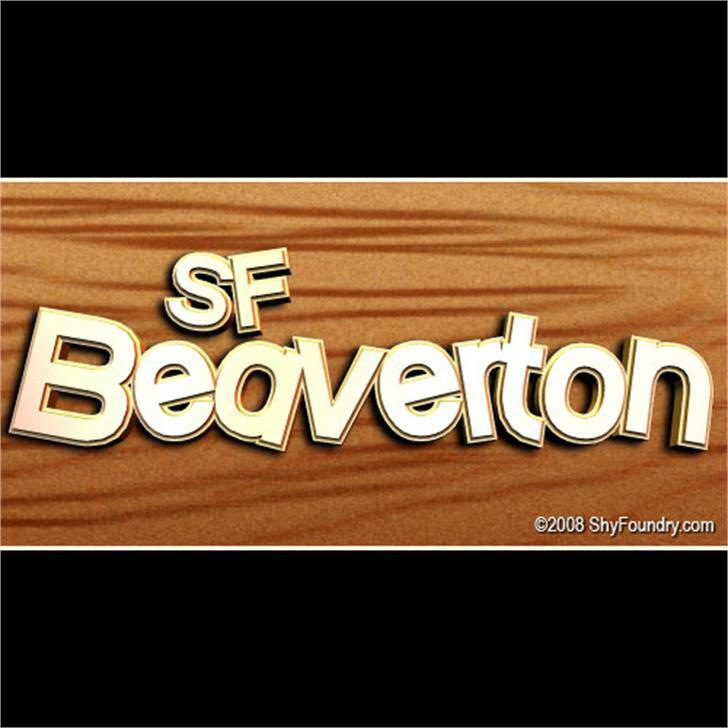 SF Beaverton Heavy is a trademark of ShyFoundry.